If you’re missing one or more teeth, a dental implant is considered modern dentistry’s top tooth replacement option today. Discover how this treatment can help you restore your smile to its full glory. 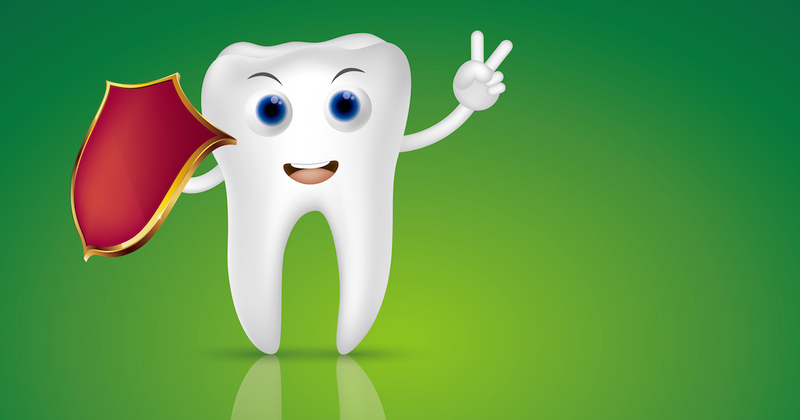 If you think dental sealants are only for kids, think again. Today, people of all ages who are highly susceptible to cavities are protecting their teeth with tooth sealants. The clinical name for bad breath is called halitosis, but no matter what it’s called, it plagues millions around the world. To help you avoid the bane of bad breath, follow this expert advice. 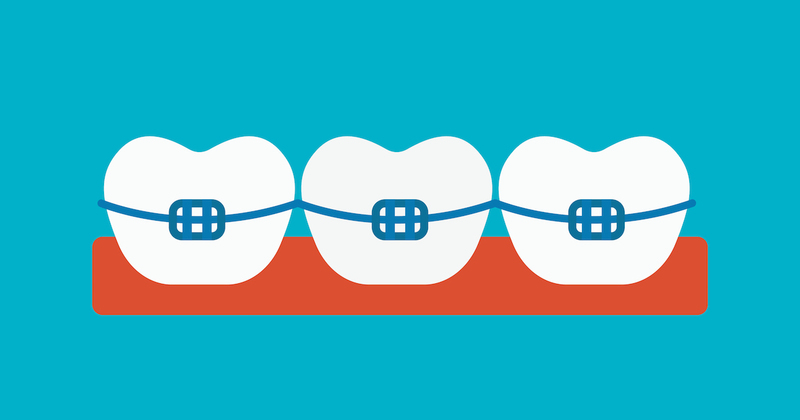 If you plan to get braces, there are a few things you need to know to ensure the best outcome. 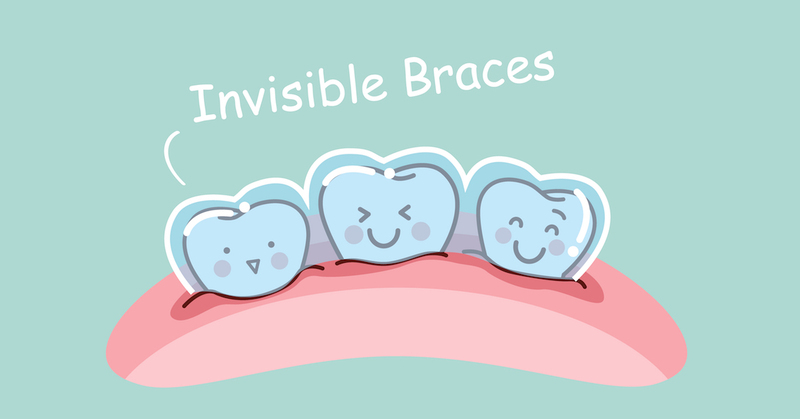 Check out the most important dental details before receiving orthodontic treatment. 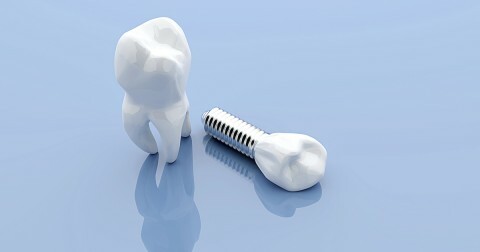 Are All-on-4 Dental Implants the One Dental Solution for You? 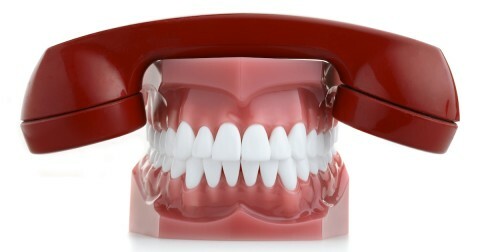 Looking for a smile solution to a mouthful of missing teeth? 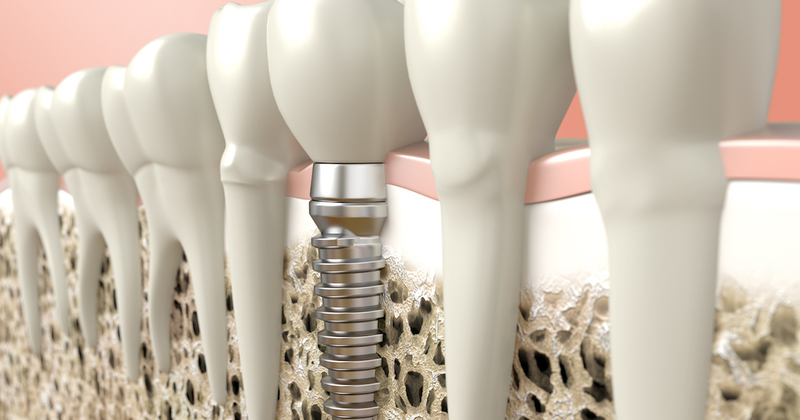 Discover if All-on-4® dental implants are the ideal treatment for you. 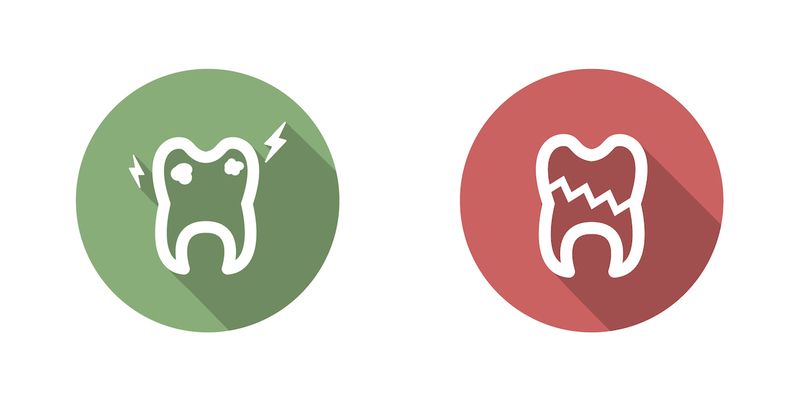 There are many reasons you may experience a chipped or broken tooth, but there are also many treatments to repair the dental damage. 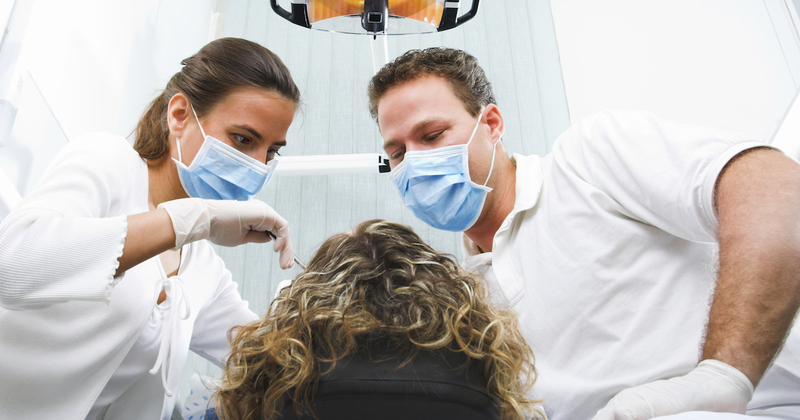 Are you having oral surgery? What you eat after treatment can affect your recovery. 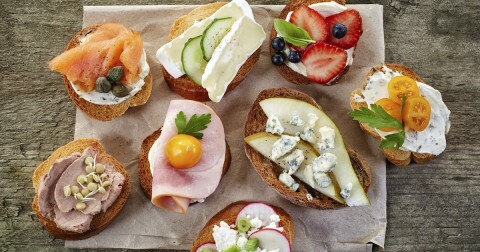 To promote healthy healing, affordable dental care experts recommend the following diet. 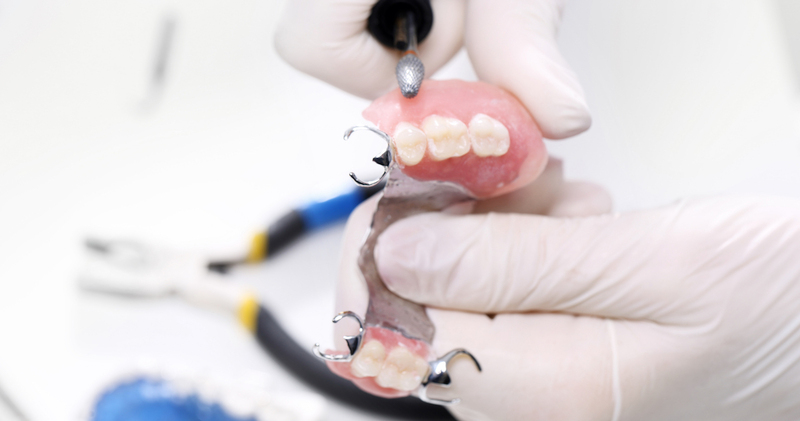 Want straighter teeth without the appearance and agony of traditional metal braces? Today, there’s a clear and comfortable alternative to metal braces called Invisalign®. Commonly known as clear braces, Invisalign features a series of sets of customized aligners that are repeatedly replaced to shift teeth into proper position. Learn why so many people are clearly in love with Invisalign. 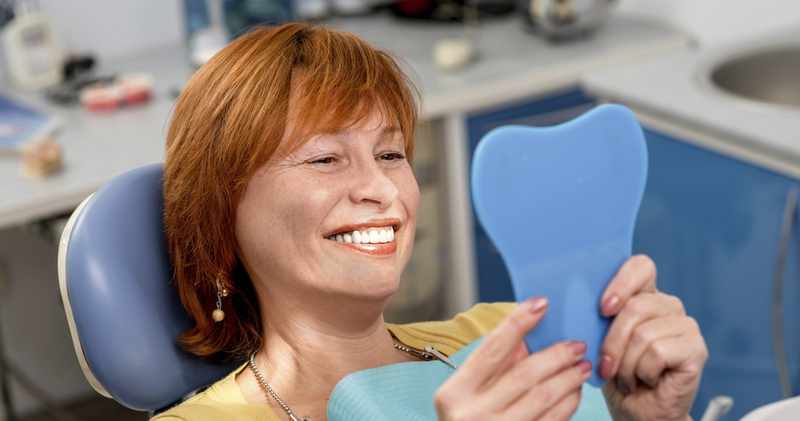 Are Tooth Implants Right for You? Doctor and staff was very good! Everything went well and explained throughout the whole procedure. Very kind assistant also..
Great dentists, assistants and staff. Friendly staff, great dentist and doctor, clean to the dot. Would never go to another dentist!! Had multiple bridges, work done on my teeth. Wonderful job done. Fantastic practice! They are very kind and compassionate with their patients. I know walking in they will treat me like family.